QuickNotice | Arts2Art | StillThinking? 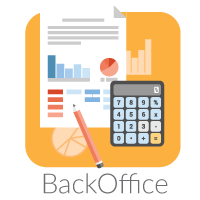 That combines management with accounts all in the same app and much more! 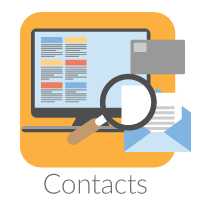 Your business deserves the best, and it should not have to compromise. We at quick notice understand the everyday challenges of businesses and their needs therefore we strive to continuously serve businesses out there to reach their maximum potential! Keeping in touch has always been a big part of human nature, but it is also natural to forget how to do so. We believe mankind was made to communicate with each other and these means of communication should be kept as secure and readily available as possible. 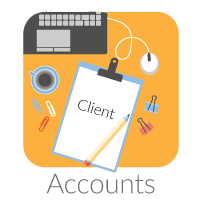 Whether it is managing accounts, creating quotes or following up with your clients we believe this whole process should be as simple as a click of few buttons. What is the backbone of your business? is it the services your provide? or the client you serve? or could it be a group of things. It is the in’s and out’s of your business, the profit you earn and the payments you make. 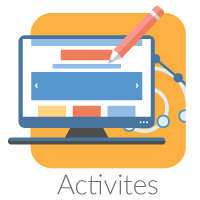 We Inspire businesses to automate this process to be able to keep track of such processes in a timely manner. Your business goes beyond your desk. 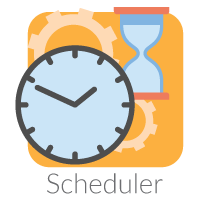 So should your scheduling solution. We believe everything should be recorded and transparent. 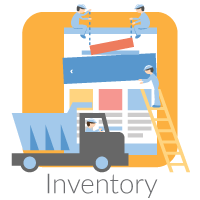 Inventory management is an essential and complex part of the sales process. It is frustrating to get an order from a customer and be unable to fulfill it. When selling a lot of different products, it's not easy to see when something needs to be reordered. Interest ? Schedule a live Demo ..